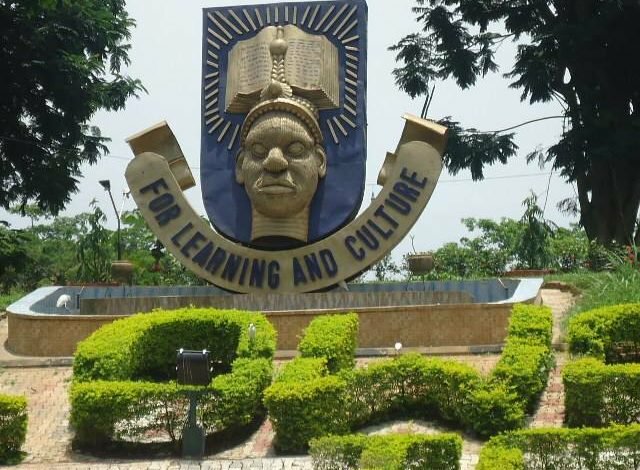 The management of Obafemi Awolowo University(OAU) Ile Ife, on Wednesday, announced the suspension of six students of the institution, for alleged involvement in cultism. According to a release by the Registrar of the university, Mrs Magaret Omosule, which was obtained by DAILY POST, the students were said to have confirmed their membership of a secret cult in the course of police investigation. “It will be recalled that on Monday, 2nd of July, 2018, an information was received by the University Management that two students of the institution, against their will, were forcefully initiated into cultism outside the University campus. ”Promptly, the security Unit of the University swung into action and, after a thorough preliminary investigation, twelve students of the University were apprehended and handed over to the Osun State Command of the Nigeria Police to assist with further professional investigation. “After the investigation, therefore, the University, on 20th August, 2018, received a detailed report of the Police findings, where it was confirmed that six students of the University had admitted their membership of proscribed groups, thus breaching their Matriculation Oath, Code of Conduct and other pertinent University regulations. “Management hereby uses this medium to assure the University Community and all other stakeholders, most especially the students populace that adequate measures have been put in place to secure lives and property and ensure a peaceful environment for all residents on the University estate. “As it is the collective responsibility of all stakeholders to protect the University from persons with criminal intentions, members of the University Community are advised to be vigilant at all times and report any suspicious activities which could undermine the peaceful coexistence of members of the University Community”.